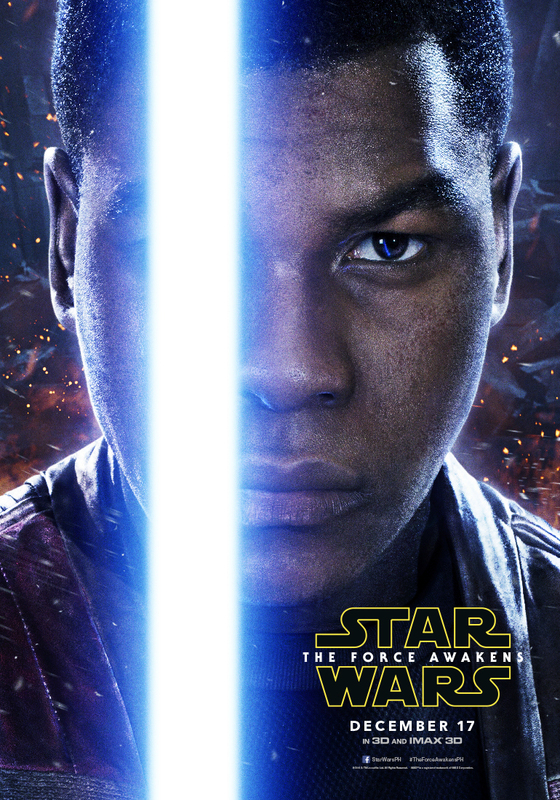 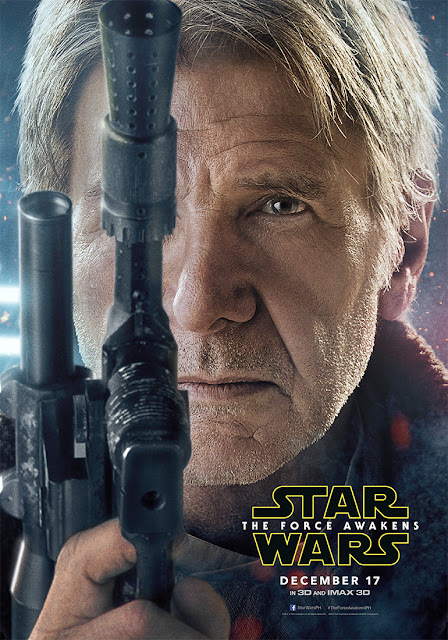 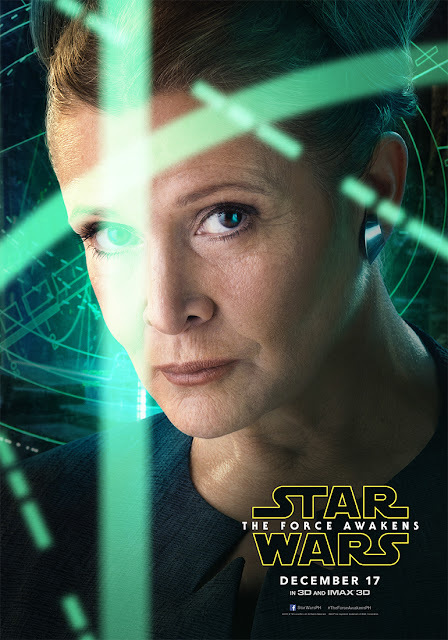 Five cast members of Lucasfilm's “Star Wars: The Force Awakens” get the star treatment as the studio releases their individual character posters. 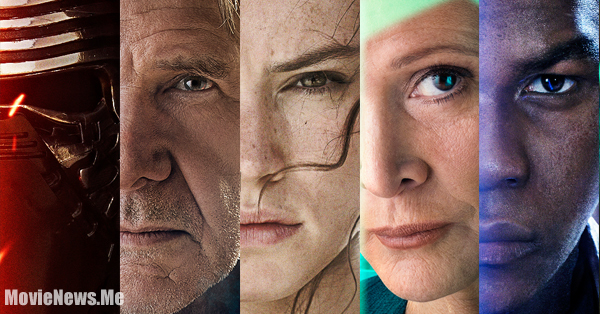 They are Harrison Ford (as Han Solo), Carrie Fischer (as Leia), John Boyega (as Finn), Adam Driver (as Kylo Ren) and Daisy Ridley (as Rey). 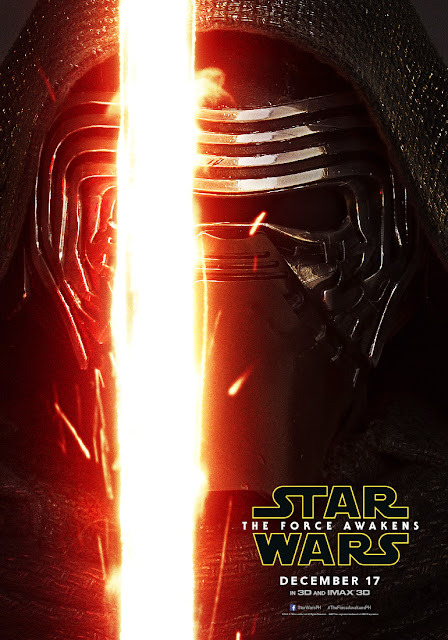 The film is produced by Kathleen Kennedy, J.J. Abrams, and Bryan Burk, and John Williams returns as the composer. 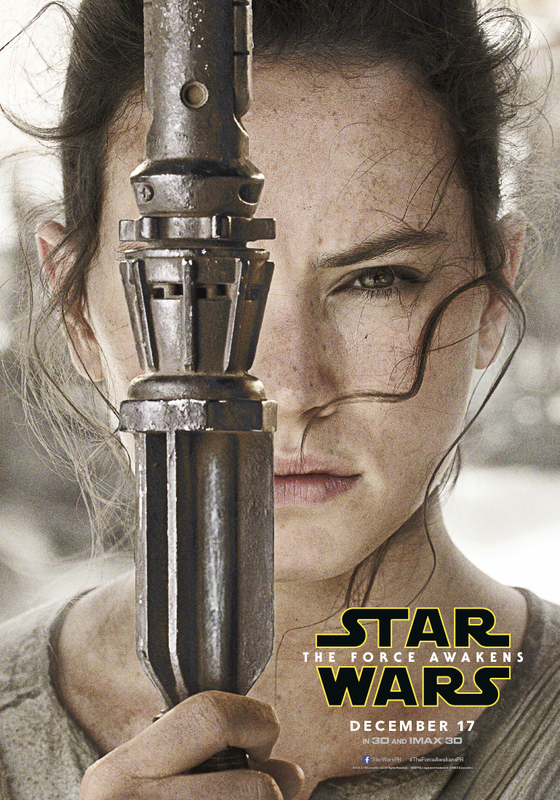 “Star Wars: The Force Awakens” is Episode VII in the Star Wars Saga.